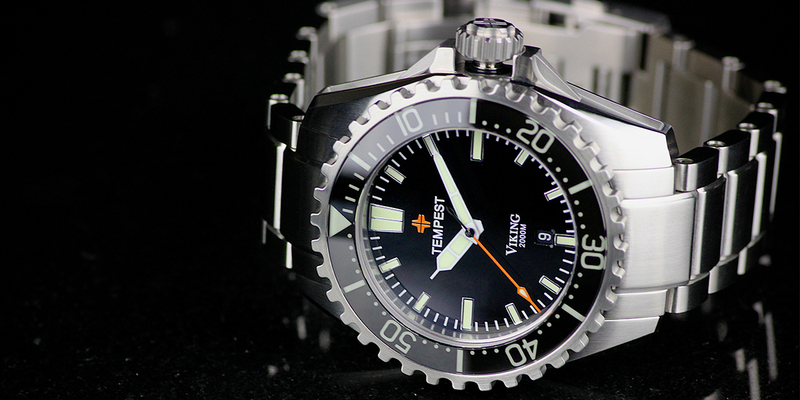 Our flagship divers watch; the Viking. 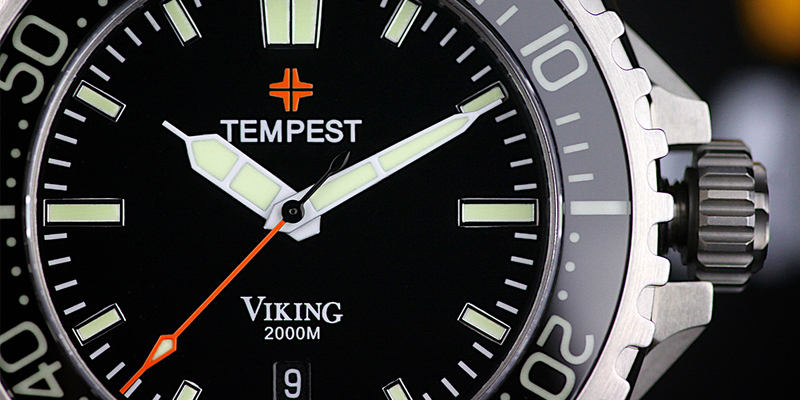 Inspired and named after the early Viking seafaring warriors of their strong and tough characters. 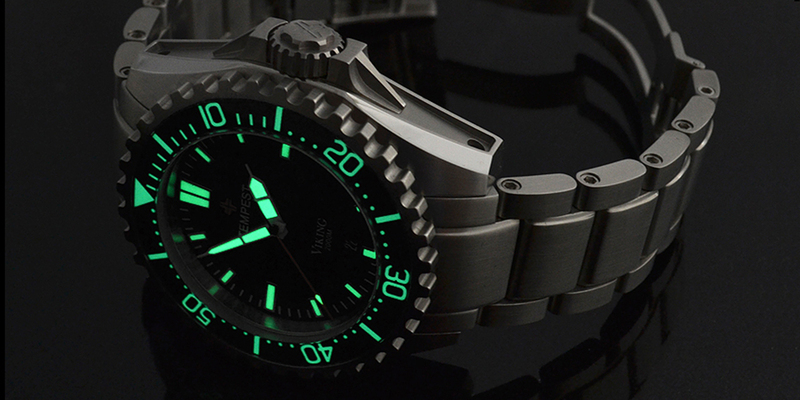 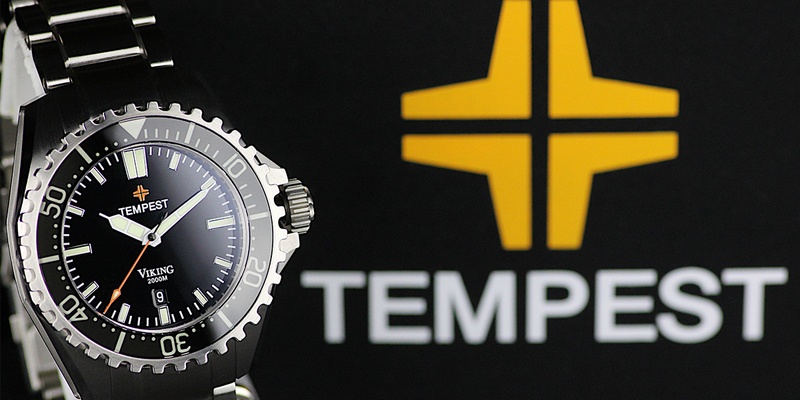 We developed the Viking from the ground up starting from a blank canvas to be the ultimate diver’s watch. 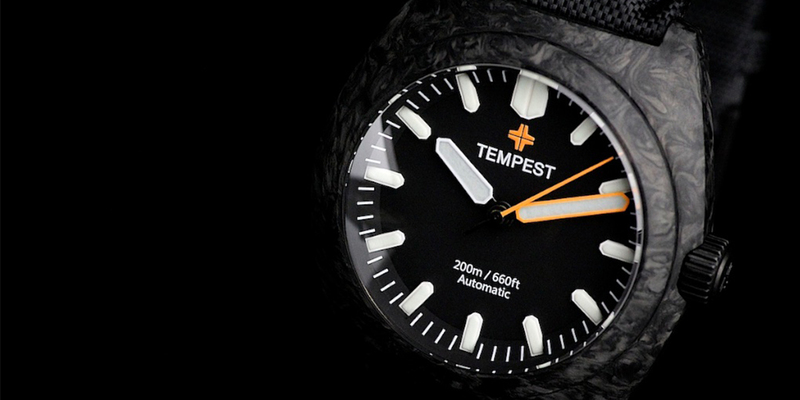 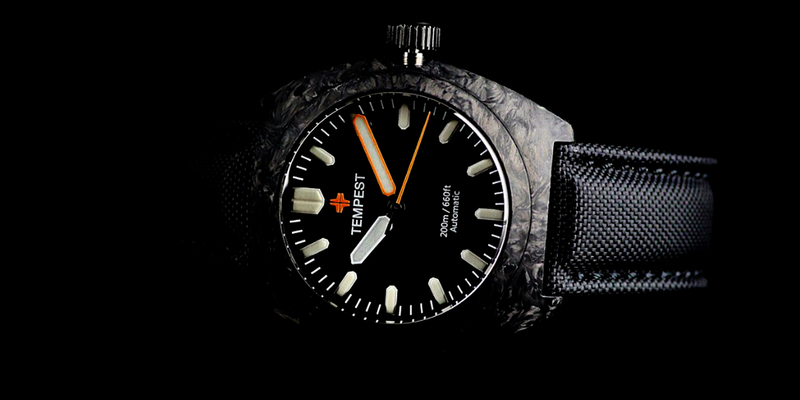 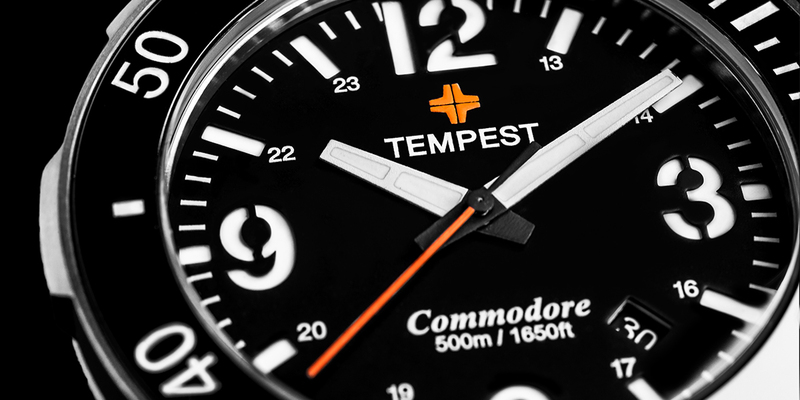 The Commodore is crossover watch created from dive and military inspired elements. 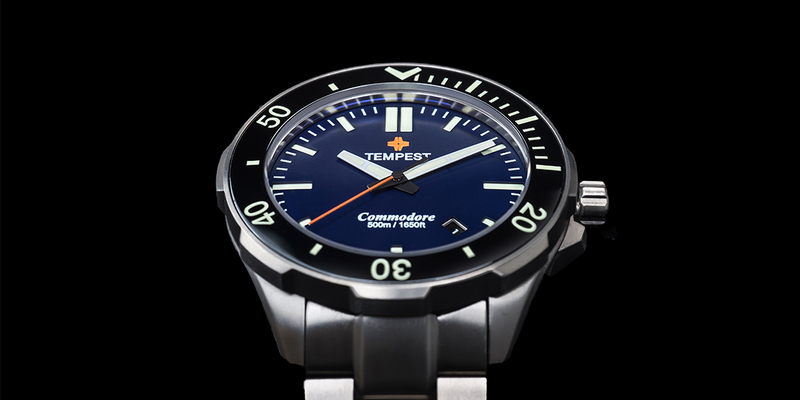 The Commodore features the use of Titanium, high tech Ceramic, sandwich dial completely designed and created from scratch with no off the shelf parts and assembled with military precision. 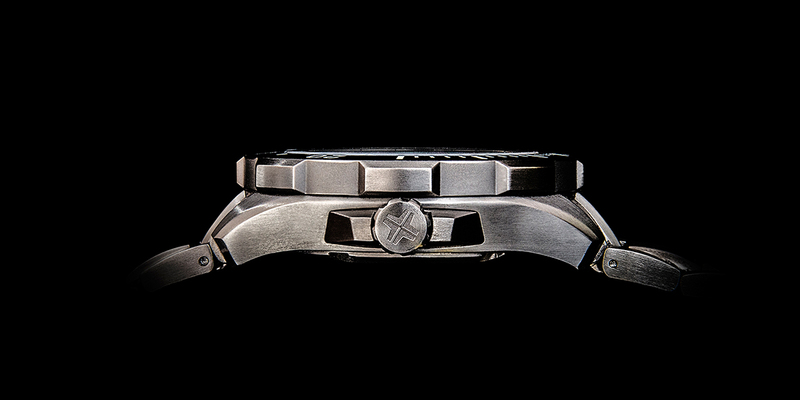 The newest edition to our affordable Forged Carbon Lineup.